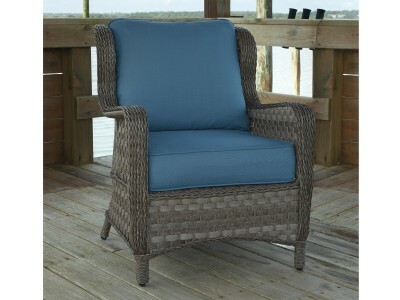 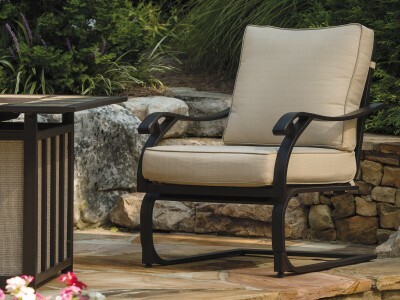 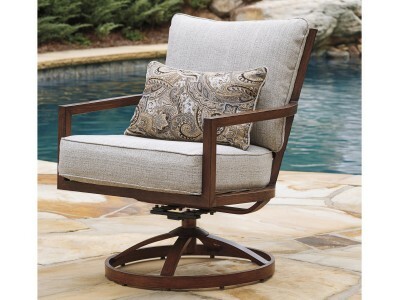 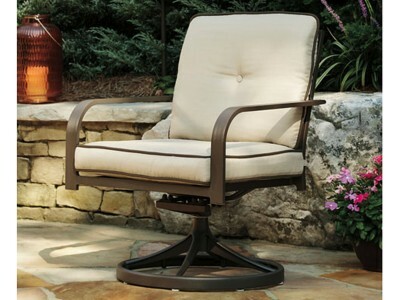 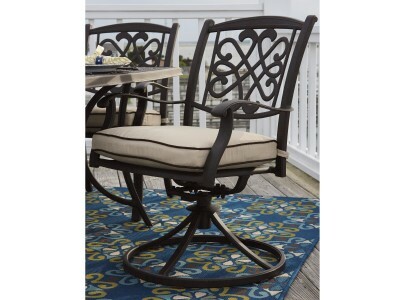 Burnella outdoor swivel rocker dining chair's graceful profile and lasting cast aluminum construct..
Burnella swivel rocker lounge chair's graceful profile and lasting cast aluminum construction make..
Price is for 4 ChairsComfort springs eternal with the Wandon outdoor spring lounge chair. 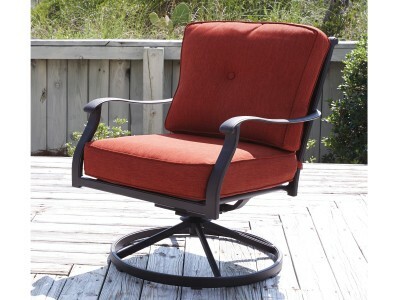 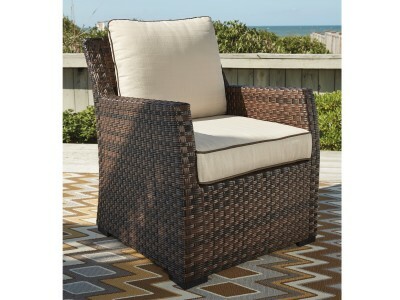 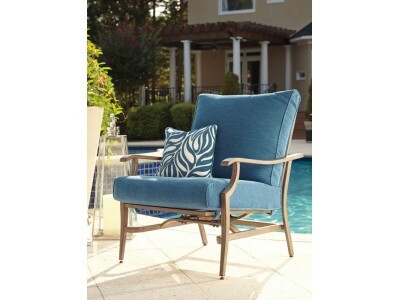 And with ..
Chat comfortably in the open air with the Zoranne swivel rocker lounge chair. 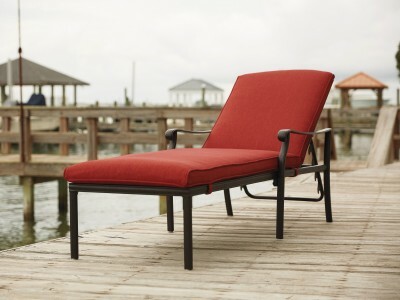 A generous scale and..